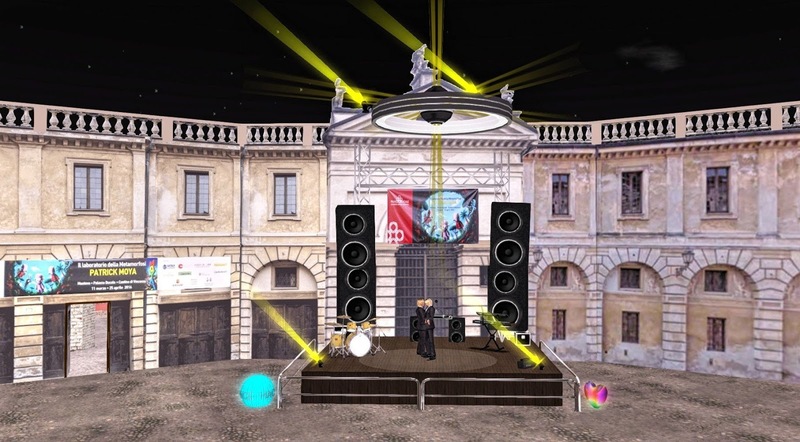 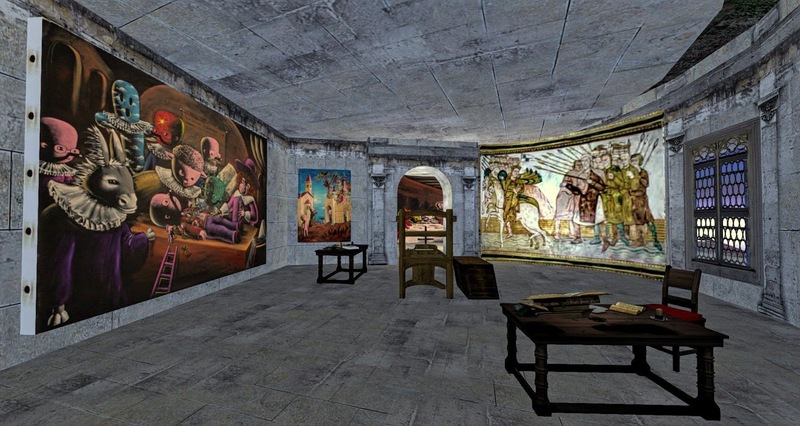 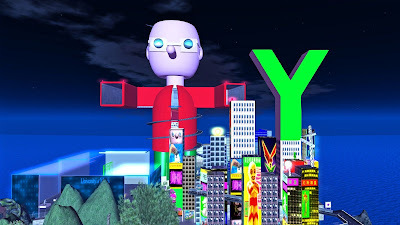 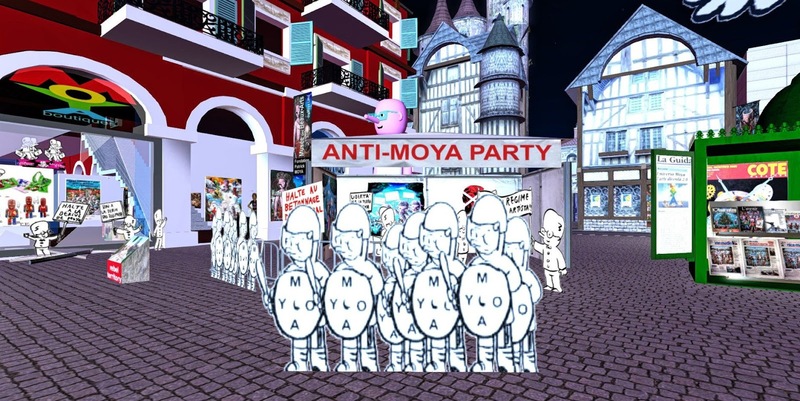 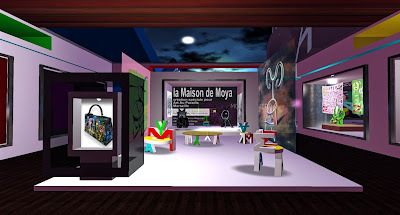 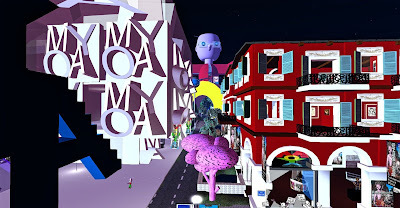 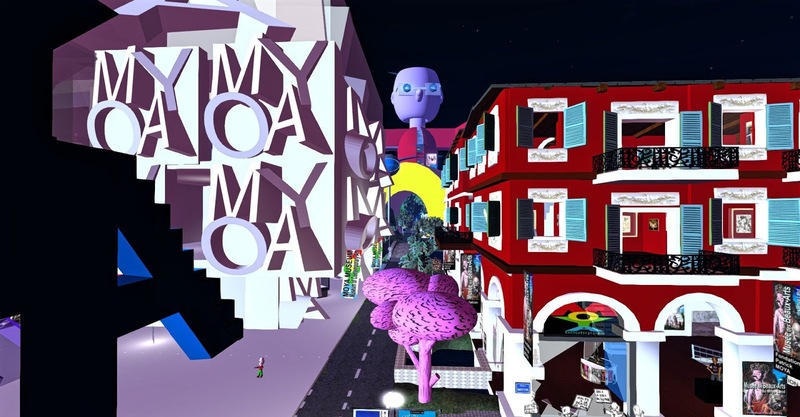 Patrick Moya, which is from Nice, France, and is Moya Janus in Second Life, is one of the top multimedia artists in virtual reality. 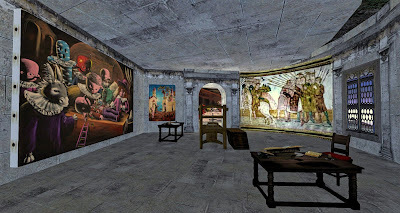 He owns a multi-region complex showcasing his work which can be accessed by using Moya Museum, images which I show here, as a central location. 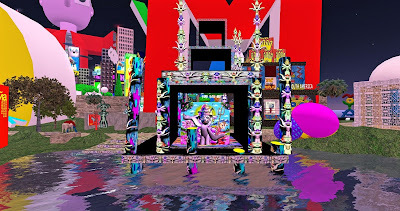 Patrick's creative genius makes use of hand-drawn and multimedia images unified in presenting the artists' huge talent and savoir-faire for unified two and three dimensional design. 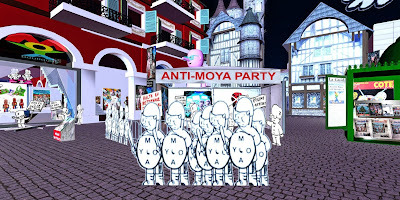 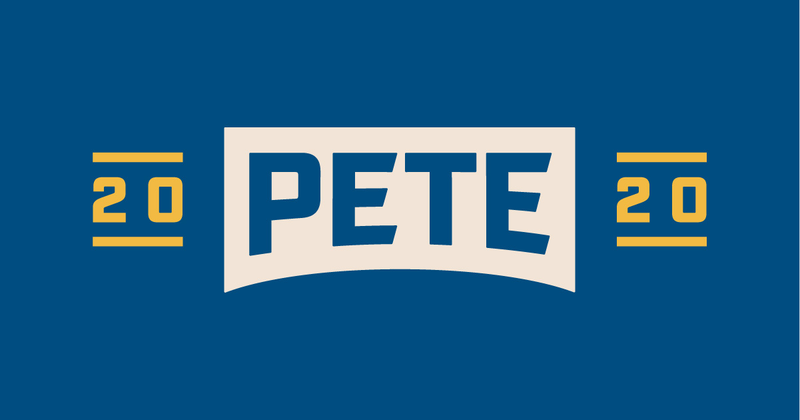 Patrick also shows a great deal of humor and wit in his work -- which, spread over a large region, covers an entire world of creative design -- as can only be imagined by Moya.